We are crowdfunding to donate an additional 12 locally manufactured wheelchairs made by the Mekong Wheelchair Project in Cambodia. Every year, the team at Warm Glass UK choose a charity project to support. 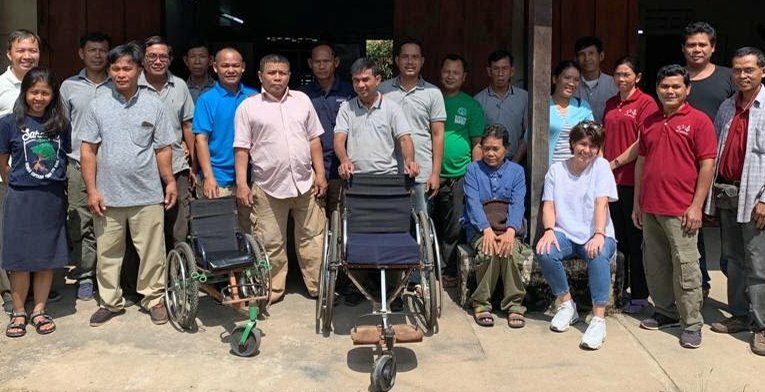 For 2019, we have chosen a project in Cambodia called The Mekong Wheelchair Project. Earlier this year we raised £1200 for 12 wheelchairs and now, with your support, we hope to crowdfund a further £1200. What is The Mekong Wheelchair Project? 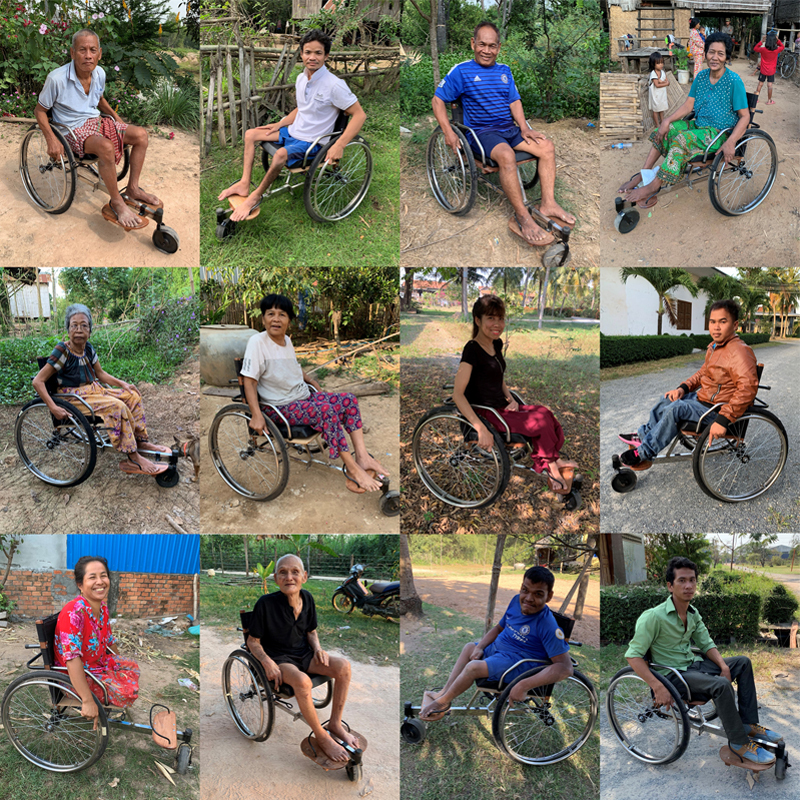 The Mekong Wheelchair Project in Cambodia manufactures and distributes over 1000 appropriate wheelchairs a year to disabled people throughout Cambodia. We have pledged to raise awareness and raise funds to support the workshop and the wheelchair users it helps. Pippa and Simon have both recently visited the workshop in Cambodia to meet the team and tell them about our crowdfunding plans. How are we raising awareness and funds? Earlier this year, we raised £1200 and donated 12 locally made wheelchairs for those in need. 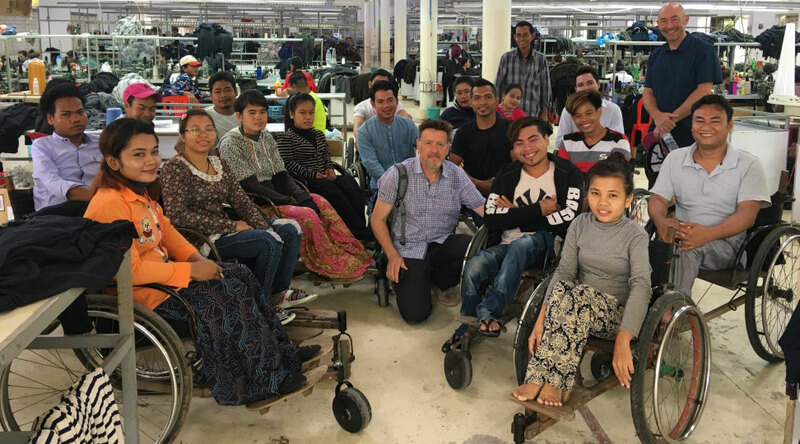 Now, with your support, we want to crowdfund another £1200 for another 12 wheelchairs - helping to transform more lives in Cambodia. 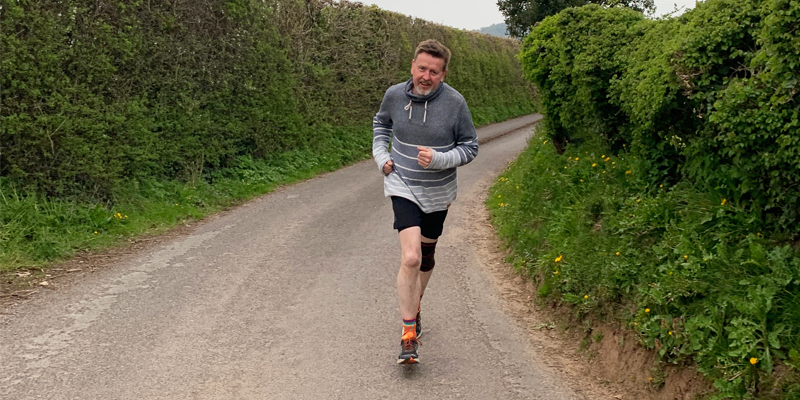 12 of our Warm Glass UK team have signed up to take part in the Great Bristol 10K Run on the 5th May - helping to raise awareness and funds for this brilliant cause. We'll have training updates to follow and plenty of pictures on the day! Every donation, large or small, is hugely appreciated and will really help us get over the finish line. We'd like to thank our wonderful customers, friends and family for your support so far. Together we can make a significant and positive impact on many disabled people’s lives in Cambodia.  If you would like to contribute, please donate through this crowdfunding page.